23. If still a bit soft place crumpled aluminum tube or small containers to keep the opening from collapsing in and narrowing. 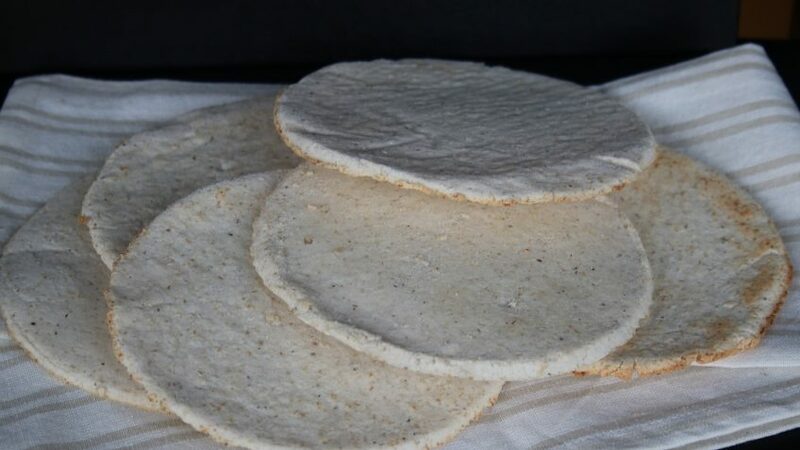 Using glucomannan gives the tortillas much more flexibility, makes them easier to work with and adds healthy natural fiber. 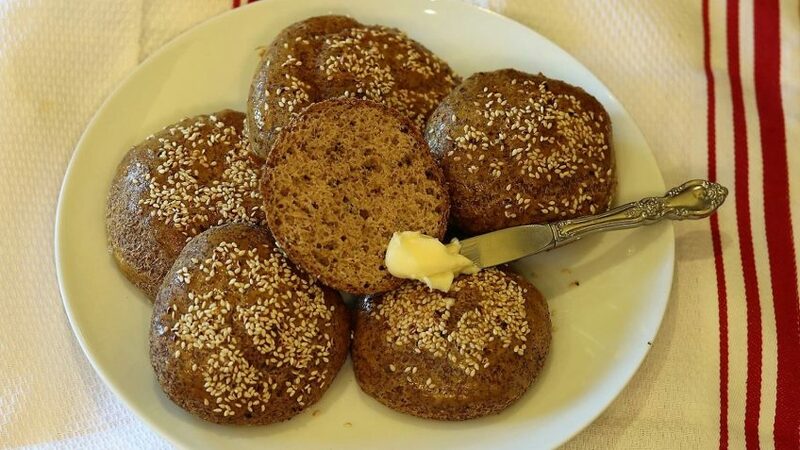 It is really important to whisk the dry ingredients extremely well so that all the ingredients, especially the glucomannan, are well distributed before you add the liquid ingredients. 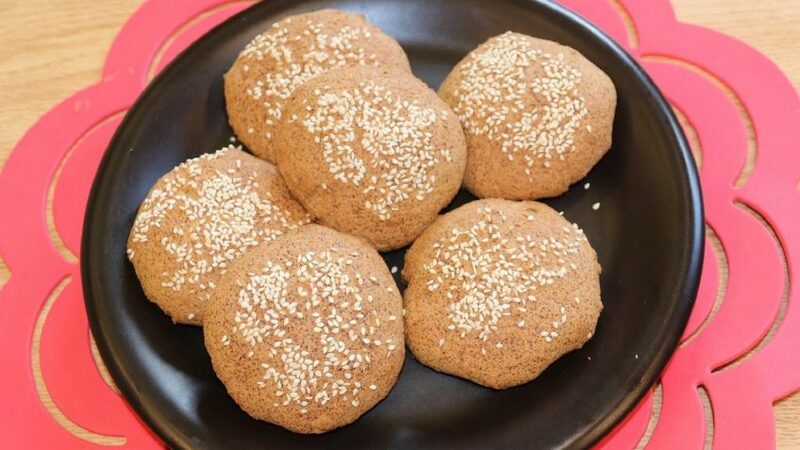 If you want, it is always a good idea to pass the dry ingredients though a fine mesh sieve to get any clumps out and to combine the ingredients. After adding the liquids and kneading the dough a bit leaving the dough to rest for at least half an hour. This resting time will help make the dough much more flexible and easier to work with. 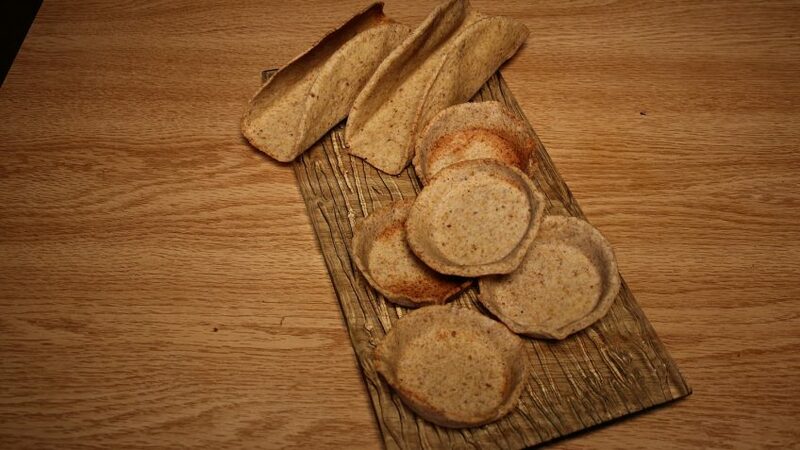 You will then be able to roll the dough out until it is very thin without the tortillas tearing apart.